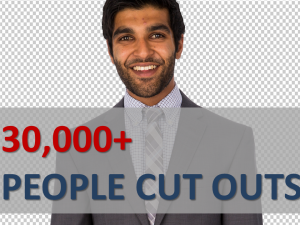 At last! 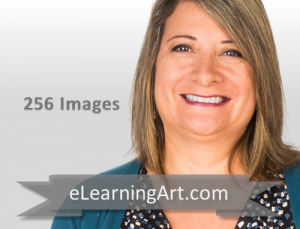 Artwork I can use! 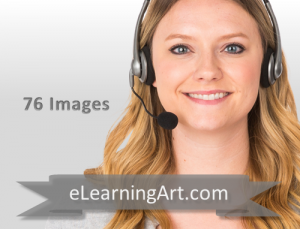 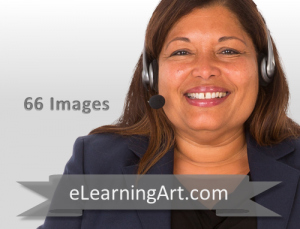 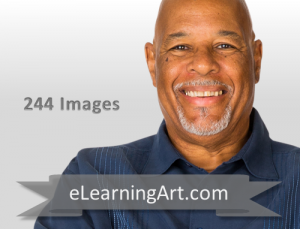 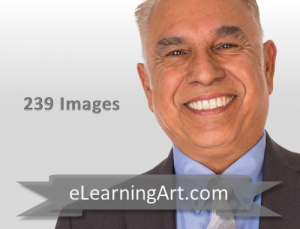 Let it be known that eLearningArt images totally rule! 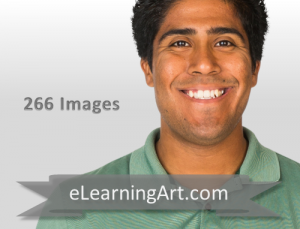 I love eLearningArt. 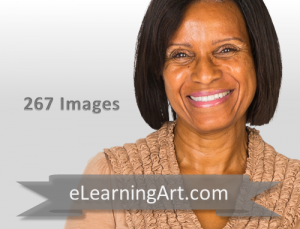 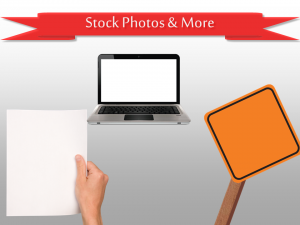 The images and templates are great!